Imagine the following scenario: you’ve worked hard to come through on your promise for a client to deliver your product or service, only for them to not pay you – what do you do? Firstly, you’ll probably feel acute frustration and annoyance at this and you may also feel at a loss as to what to do, particularly as a small business. Well, this need not be the case, there are ways and means for you to get the payment you deserve and in this post you can find some examples of what you can do. Don’t go in all-guns blazing in the first instance, as the client may have made a genuine mistake. To check if this is the case, you should formally and politely get in touch to remind them that a payment is due and await to see what happens. If they acknowledge this and then still refuse to pay you, you then need to look into legal proceedings. Before you address them from a legal standpoint though, it’s worth getting on board some expert support to help you build your case. A specialist firm like Withers for instance would be able to assess the situation and support you with your endeavours, looking at everything from the contractual law, to what action to take. Such an approach is particularly useful for a smaller business which may not have the expertise needed for handling all this. Once you’ve built up a legal case – whether you use external support or not – you can then look to take them to the small claims court; details of which can be found for UK residents on this useful Government page. Depending on whether or not the client then pays, this may be taken a court hearing where the issue will be discussed further and then hopefully resolved. So, work to make sure you get the money you’ve earned and don’t let customers take advantage of you by using some, or all of, the above advice with your small business. Holidays are a time of gratitude and giving. Warmest wishes for a joyful holiday season from the team at Startupr. We are grateful for your partnership and look forward to working together in the year to come! Please note that our office in Hong Kong will be closed on Monday, December 26th and Tuesday, December 27th 2016. We will resume operation on Wednesday, December 28th, 2016. Banks around the world tightened requirement for new bank account openings earlier this year as a result of intense pressure from regulators particularly from the perspective of anti-money laundering and terrorist financing. After a flood of complaints from business owners and small and medium entities that were affected the most, Hong Kong’s Monetary Authority decided to take action and announces that it will roll out new guidelines to make Hong Kong, once again, one of the easiest and best places to bank. The guidelines should include simplified account opening procedure for foreigns, foreign business, and startups. The requirements for a new bank account in Hong Kong should be appropriate with multiple factors and a small company should not be required to submit the same documentation as a big company with high revenue. The Small Business, Enterprise and Employment Act, announced changes to the information that is to be provided to Companies House annually. The most significant change is that from the 30th of June, 2016 the Annual Return will be replaced by the Confirmation Statement. Confirmation Statement is a report of certain company information at the made-up date. 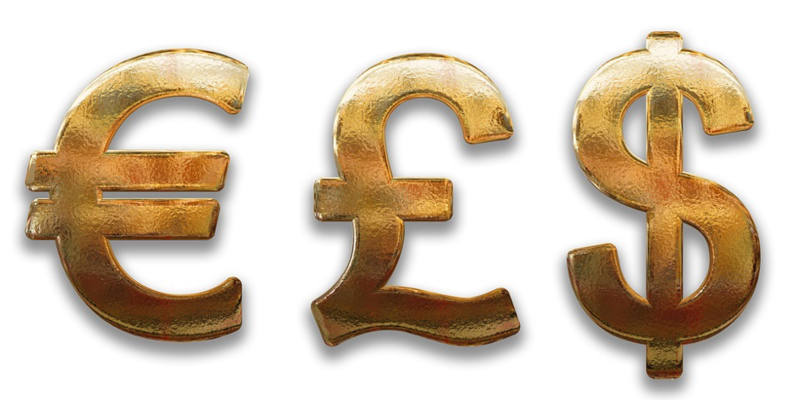 Limited company incorporated in the UK must file the Confirmation Statement. The Confirmation statement should be filed 12 months after incorporation and each year after. The Confirmation Statement can be filed either by paper or electronically which is quick and easy. 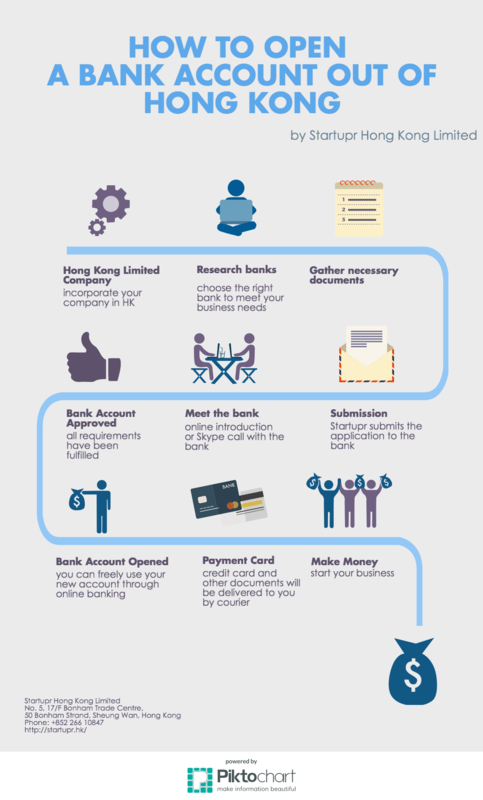 Do you want to open a bank account out of Hong Kong? It only takes a few steps! Every company incorporated in Singapore must appoint a secretary within 6 months of the date of its incorporation and the position must not be left vacant for more than 6 months. The company secretary must be residing locally in Singapore and he/she must not be the sole director of the company. A Private Company is not required to appoint secretary who is professionally qualified. However, it is the responsibility of the director to appoint someone with the necessary knowledge and experience to perform the functions required of a Company Secretary. Startupr’s clients can now enjoy free PayPal Business services! Don’t hesitate and contact us to find out more information.